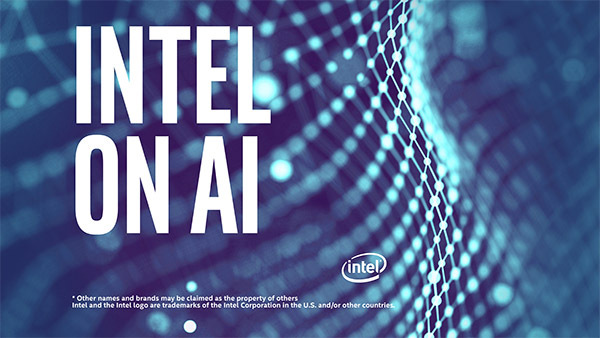 Intel on AI: Adnan Kahleel, Senior Director Global Sales Strategist for HPC and AI at Dell EMC, joins hosts Alexis Fink and Emily Hutson on this inaugural episode of the Intel on AI podcast. Adnan discusses how Intel and Dell EMC are working together to power some of the fastest supercomputers on the planet pushing the limits of machine learning and deep learning today. He also highlights Dell EMC’s activities at the 2018 SuperComputing Conference and their announcement that the upcoming super computer system called Frontera from the National Science Foundation (NSF) and Texas Advanced Computing Center (TACC) will be supplied by Dell EMC and powered primarily by Intel Xeon processors.